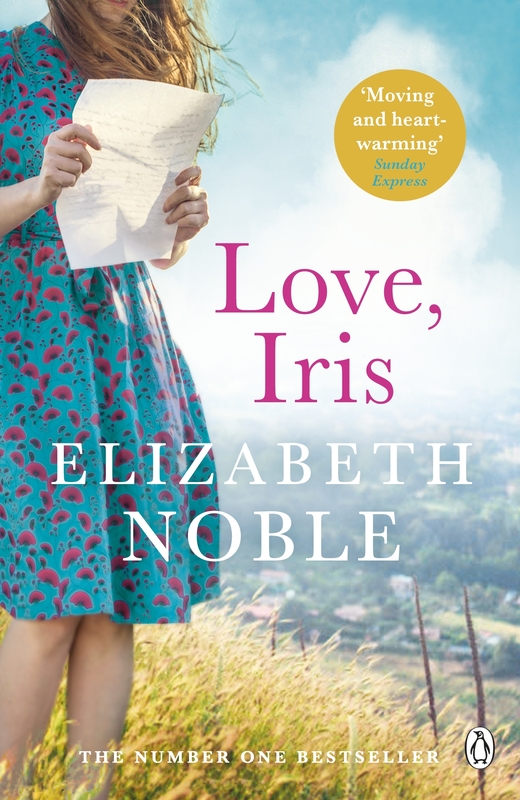 The Number One bestselling author returns with a heart-stirring story about love in all its forms. Tess has a secret - one which is about to turn her life upside-down. The only person she can confide in is her beloved grandmother. But Iris is slipping further away each day. Then chance brings a stranger into Tess's life. Gigi's heart goes out to Tess, knowing what it's like to feel alone, and an unlikely friendship blossoms. But something is holding Tess back - until she discovers Iris has a secret of her own. 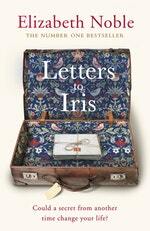 A suitcase of letters from another time, the missing pieces of a life she never shared. Could the letters hold the answers that Tess thought were lost for ever? Mornings like this morning were Iris’s favourite kind. Tom always preferred springtime, when the sun was high, and everything was burgeoning and bursting. Of the two of them, he was the lay- a- bed, groaning with reluctance at the early starts the farm required, and had done since they were small children. But he hated it just a bit less in the spring and summer, as it was light, and there was no chill in the air when you threw back the blanket. Autumn days were Iris’s. It made no difference to her that the tip of her nose was often cold when she woke up, and it was still dark outside. She liked the mists and the nip in the air, the colours of the leaves and the crunch of them under her boots once they’d fallen. Love Love, Iris? Subscribe to Read More to find out about similar books.